The ear is the most crucial part of our body which is used to understand the verbal communications. Keeping your ear health should be the main concern. You can easily cure your ears by cleaning it regularly. Still, if it gets infected, you can take help of these best home remedies for ear infection. When there is an ache in your ear you can drop a few drops of mustard oil in your ear after warming it slightly and lay on the bed keeping upside the ear in which you had put the oil droplets. Remain in the same position for 10-15 minutes. When the oil flows outside of the ear you can use cotton to clean it. You can repeat the same after 4-5 hours again so that the infection is totally finished. Why it works: the infection is mostly due to the wax in the ear, sometimes the wax gets harder and leads to pain. 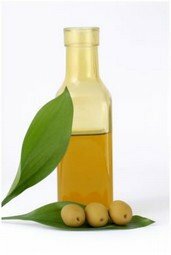 The oil will clear the blockage and make it move outside your ear. 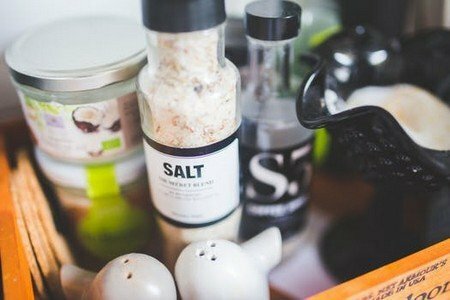 Salt can also be used as a medicine when you feel pain in your ear. What you have to do is, you have to heat the salt in a pan for approximately five minutes. After heating it, you have to put the salt in the sock and tie it into a ball by closing the open-end with a band. After that when it has only bearable heat, you have to place it on your ear. You can also use other material that absorbs moisture, such as rice for the same remedy. Why it works: the swelling and the pain inside your ear may be due to the moisture present in it. And the heated salt evaporates the moisture and the salt absorbs the same. onion juice can help you in reducing the swelling and pain in your ear. What you have to do is, heat up a small onion and squeeze it to take out its juice and put some drops of this juice into your ear. Let the juice come out of your ear by tilting your head. 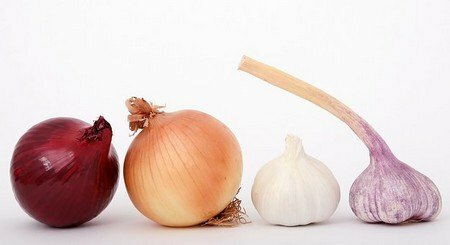 Why it works: An onion has antiseptic properties, it helps in removing swelling and infection, and relieves you from the pain due to swelling. By using garlic and olive oil together, you can feel relief from your ear infection. You can take two or three fresh garlic cloves and a half cup of olive oil. You have to heat the garlic clove in the olive oil for a few minutes. Wait till the oil’s temperature becomes bearable after that you have to pour a few drops of the oil in your ear. Why to works: Garlic has antibacterial properties, so it helps in fighting the ear infection.